Still have a few weddings from this year left to blog, but they will have to wait until 2016. 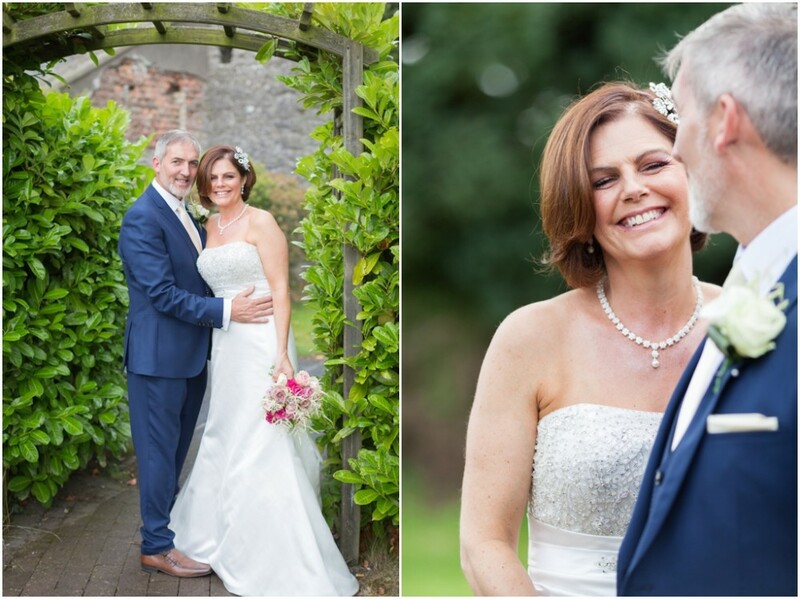 Here is Karen & Pauls lovely wedding which took place in September in the lovely Barberstown Castle, surrounded by family and friends. A wedding full of smiles, even in the summer rain, thanks Becky & Alan for not caring about the rain and smiling all day long. 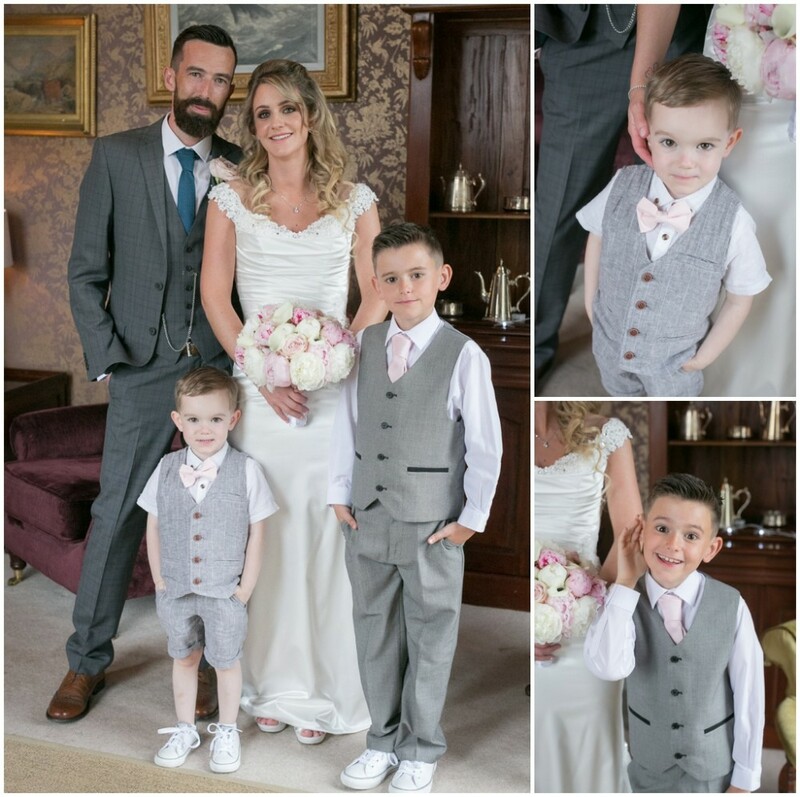 Amy & Stephen’s lovely, relaxed Wedding Day back in July, surrounded by their 2 gorgeous boys, close family & friends in Moyvalley Hotel , a big thank you to their eldest Aaron the most helpful little helper I ever had ! The smallest wedding I have photographed, 12 people gathered together in beautiful surroundings for the most beautiful, relaxed, special wedding day. 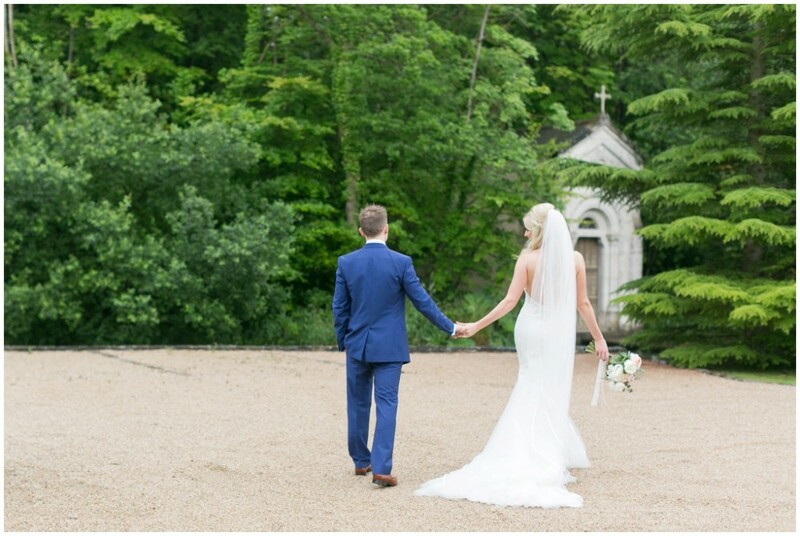 Thank you Helen & Adrian for choosing me to capture that day for you. 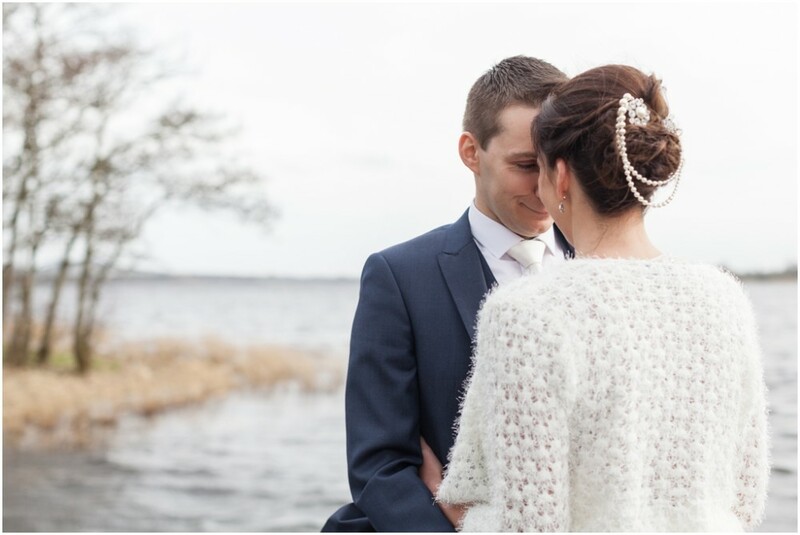 Last month Una & Niall managed to avoid the snow and got a lovely sunny (but perhaps a little cold!) day for their Wedding. Una & Niall are getting married in a few days time, we met up a few weeks back in Carton House, Kildare for a little pre Wedding chat. 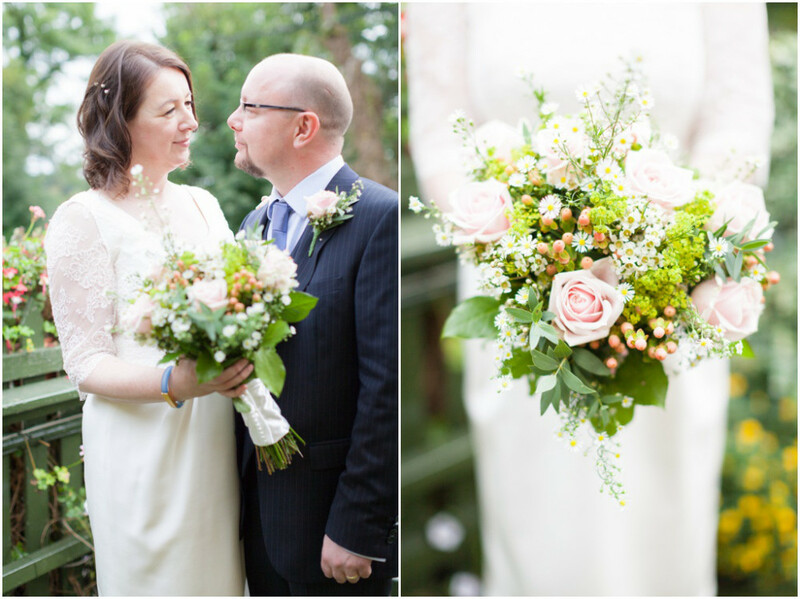 Early September I photographed a beautiful, relaxed evening wedding in the lovely Anglers Rest. 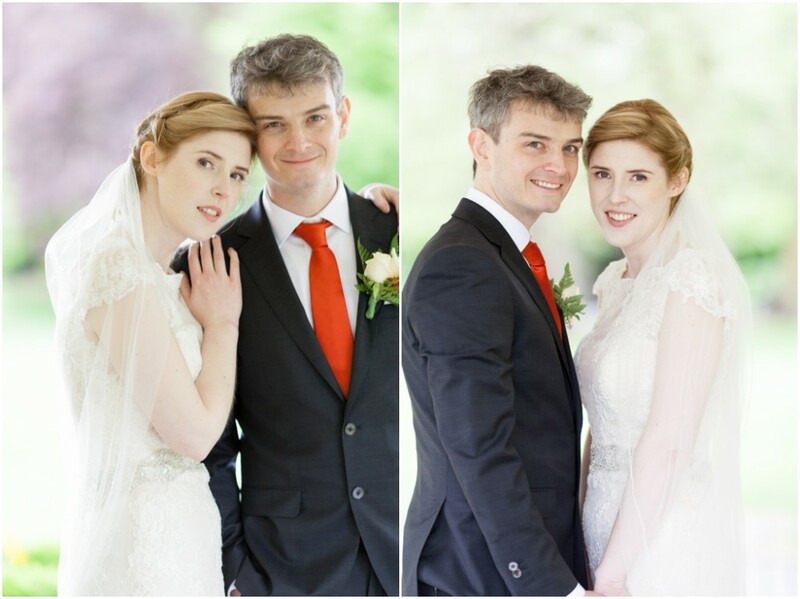 Celine and Michael’s wedding was a joy to shoot, a lovely couple, surrounded by a wonderful gathering of friends and family – the venue is a perfect spot for a smaller wedding and has some really nice rooms upstairs. 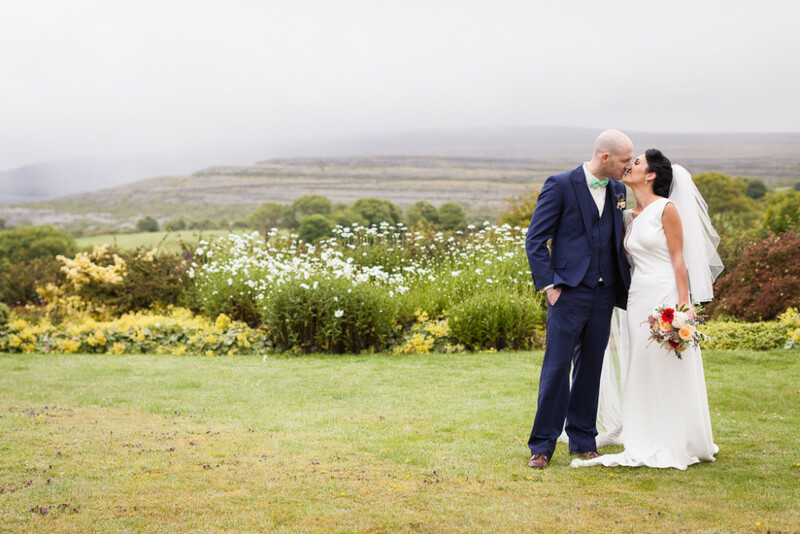 It was a little bit of a grey rainy day back in July but that didn’t stop this gorgeous couple from having a super relaxed, fun-filled day in Co. Clare – I don’t think Lorraine stopped smiling and laughing all day.